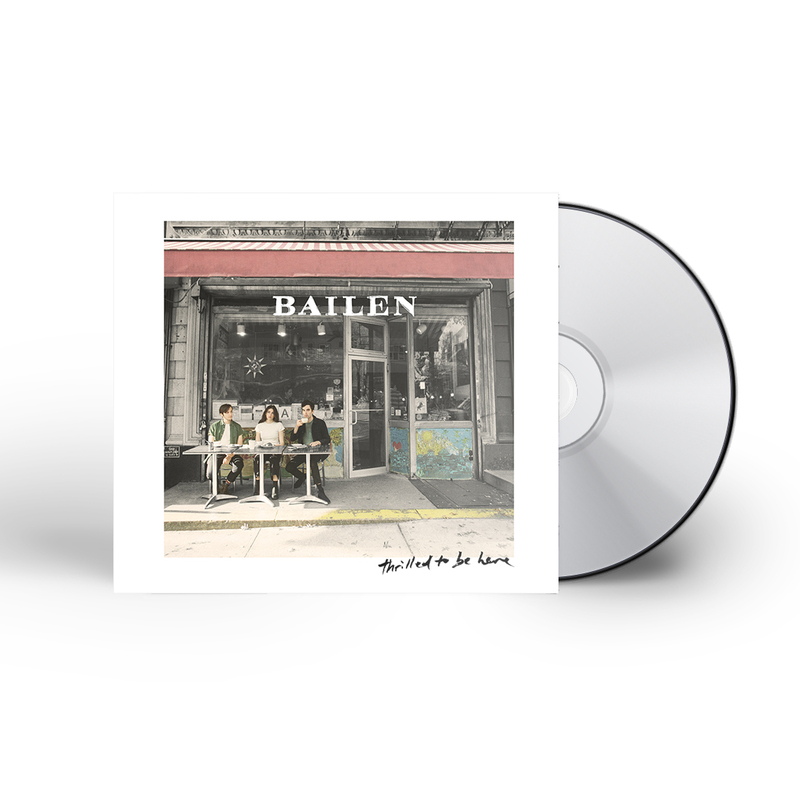 FREE signed LP jacket with purchase of vinyl (limited quantity)! 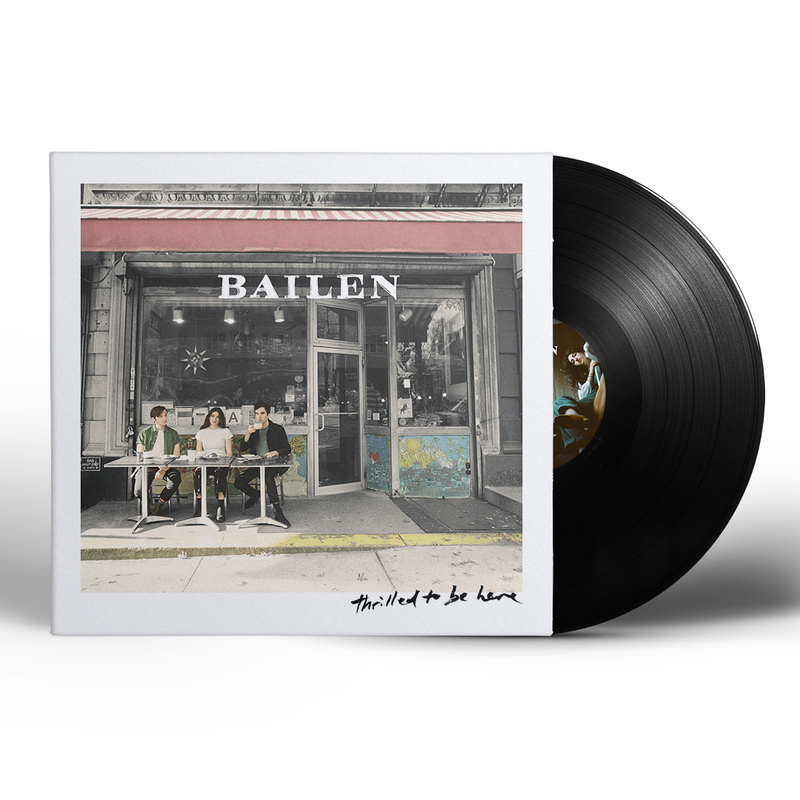 Gorgeous harmonies, striking arrangements and evocative songwriting marks BAILEN as an undeniable and welcome new arrival. 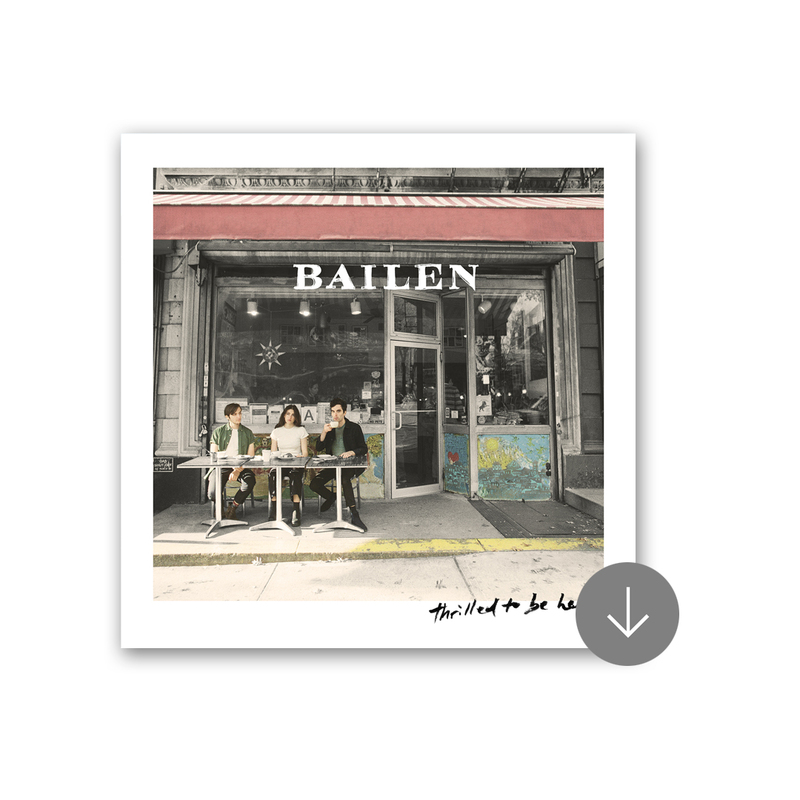 The NYC-based trio -- fraternal twins Daniel (vocals/bass/synth/guitar), David (vocals/drums), and younger sister Julia Bailen (vocals/guitar) -- will release their debut album Thrilled To Be Here, produced by GRAMMY-Award winner John Congleton (St. Vincent, The War on Drugs), on April 26th, 2019 via Fantasy Records. 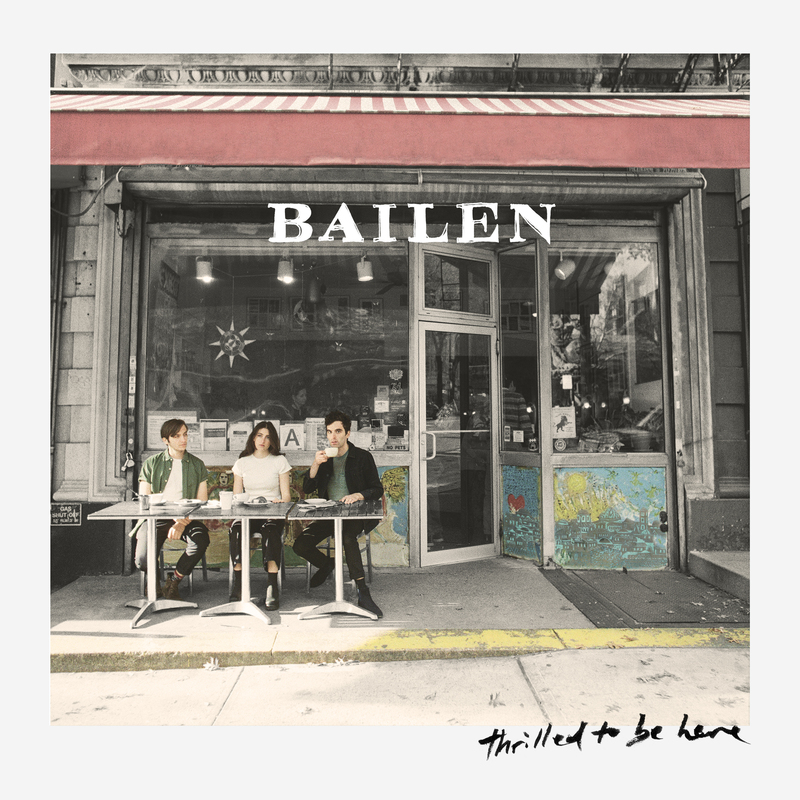 Last night, BAILEN celebrated the announcement with a sold-out hometown show at NYC’s Bowery Ballroom. BAILEN friends Joseph joined as special guests in an encore.